Consultancy Marc & Anna has closed, with its founders moving on to ‘pursue new challenges’, according to co-founder Marc Atkinson. 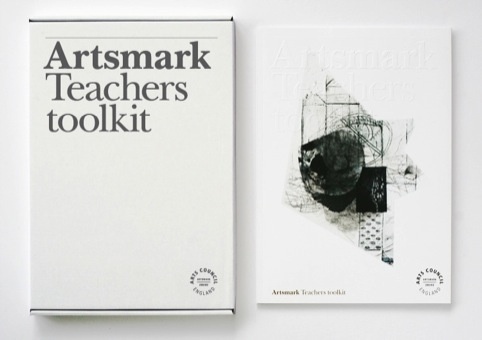 Arts Council Artsmark Teachers toolkit. The consultancy has worked with clients including the British Heart Foundation, Cancer Research UK, Royal Mail, Arts Council England, for which it designed the Artsmark Toolkit, and Crafts Council. Recent projects include branding the south London arts space Number 57. 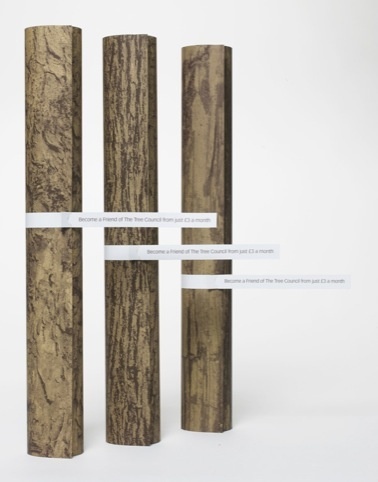 Co-founders Atkinson and Anna Ekelund met at Central Saint Martins Art College, and set up the consultancy in 2005 having worked at The Chase and Januzzi Smith. Atkinson says, ‘There are far too many individuals we have to thank for giving us a chance. It’s been a real pleasure and we are so grateful for everyone’s involvement in the success of Marc & Anna over the years. According to Atkinson, he will take the next few months to explore various avenues before deciding the new direction he will take.